At AAMCO Bradenton, FL, we understand that unexpected car care can impact your regular monetary budget and that most people do not have savings set aside to pay for major vehicle repairs. That's why when you bring your car to AAMCO Bradenton, FL our team of dedicated technicians start with a Multi-Point Check which often identifies minor repairs which may have been misdiagnosed as a major expense. For those situations where the repair is more expensive, we will work with you to find a financing program and payment plan that fits your budget, even when your credit is less than perfect. 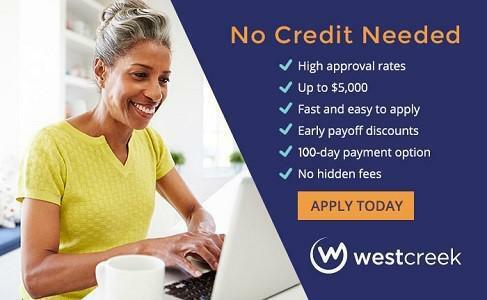 We realize that in today's challenging economy, many customers may have past credit problems or may not be able to establish credit. At AAMCO Bradenton, FL, that's not a worry! We have creative payment options for just about anyone. 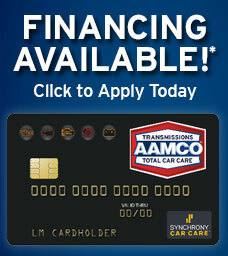 At AAMCO Bradenton, FL, we put the CARE back in car care to help keep you on the road…without breaking the bank.